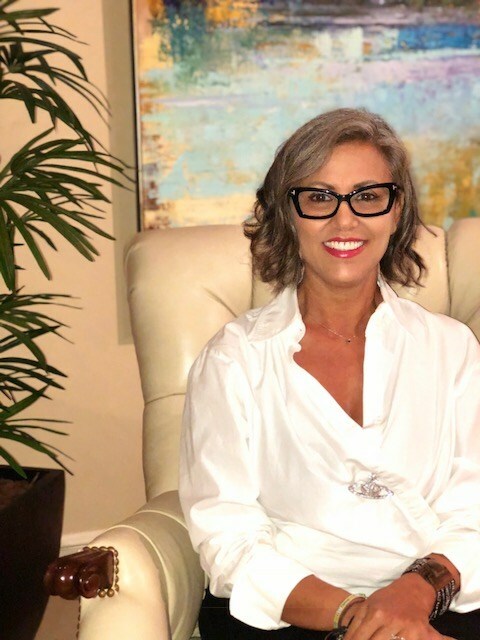 With experience from Detroit, New York and Miami, Inaam has gained valuable experience and Industry knowledge to help her residential and commercial clients fulfill their visions and needs. She has gained loyal clients from around the country due her interpersonal and educational approach. Contact Inaam for questions or to set up a consultation appointment.